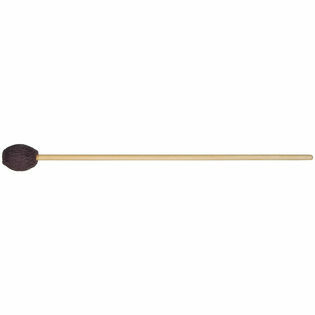 Vic Firth M113 Robert Van Sice Medium Soft Marimba Mallets are a general mallet that covers the lower four octaves of the marimba. Very nice set of mallets...they have good weight (heavy, but not quite corpsmaster), and the 17 inch length produces a marvelous tone. The 113's are good for PP-MF pieces. They roll smoothly, and have some attack and articulation. Great for expressive pieces, like cello suites.